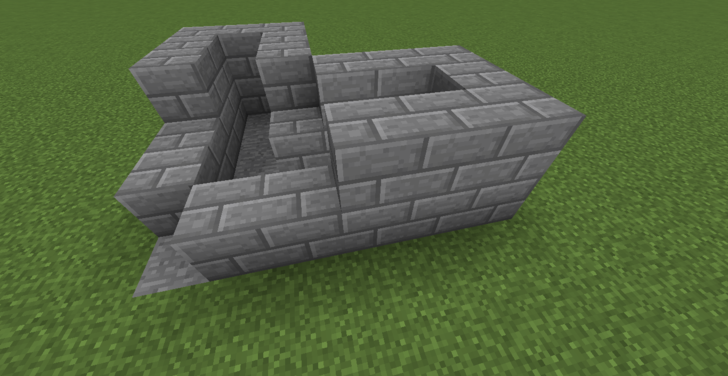 Are you sick of having to slowly mine cobblestone from your cobblestone generator? 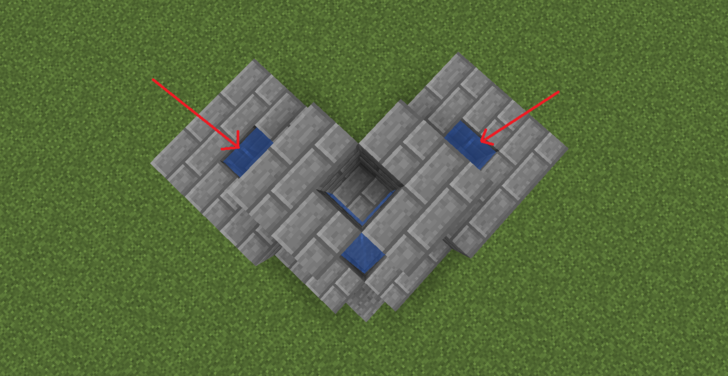 Consider making a dual (or double) cobblestone generator! 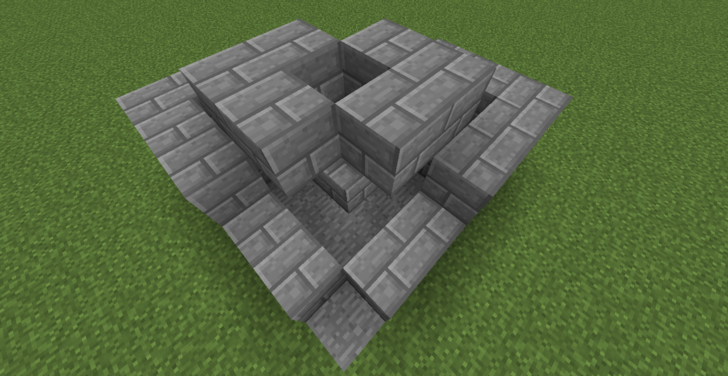 A dual cobblestone generator is a lot more efficient. 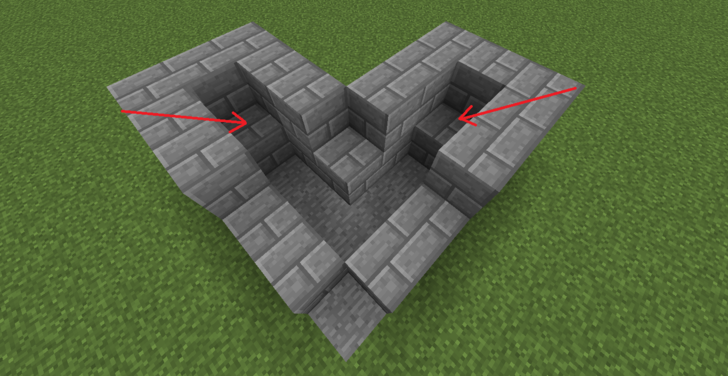 You're able to alternate between the two blocks so you don't have to wait for cobblestone to generate one at a time. 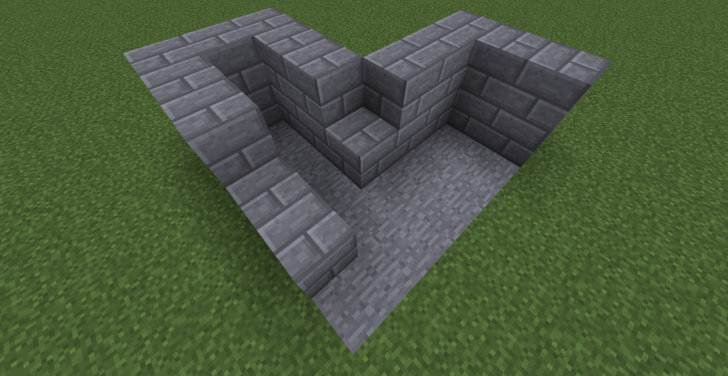 This is especially useful on Skyblock since there are no other sources of cobblestone. Move on to Step 1 below to get started. Gather the materials you will need. You're going to need a bucket of lava, two buckets of water, and 41 non-flammable blocks. 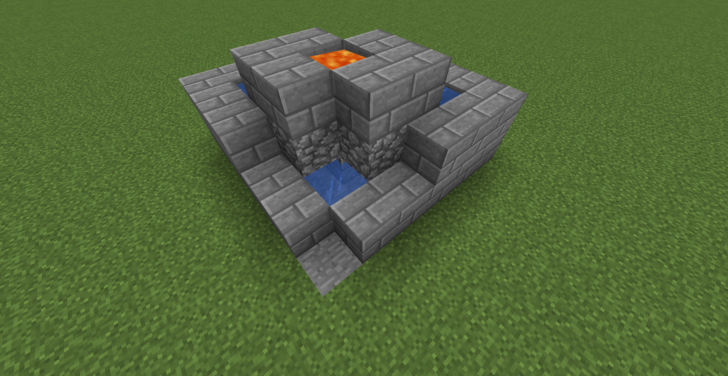 You can reuse one bucket for the lava and water. Stone or stone brick are good to use. 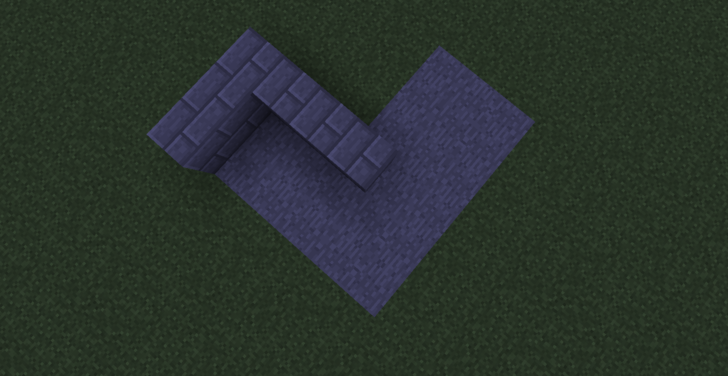 You could use cobblestone, however it may be a little confusing to tell where you have to mine because the generated cobblestone will blend in. Find a space that is 6x6 blocks large and at least 3 blocks high. The image above shows the area you will be placing blocks on. 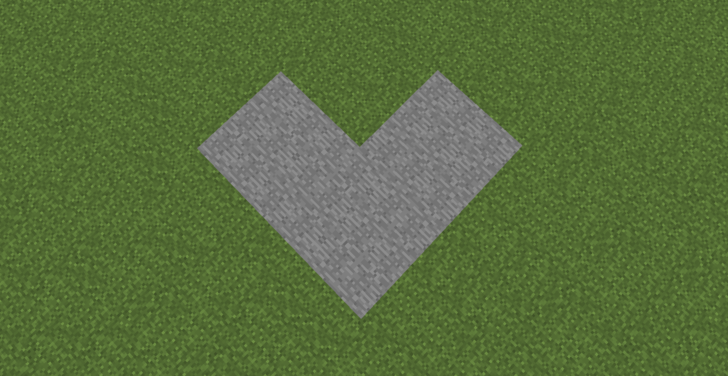 Make an L shape on the ground by placing 3 blocks across and 3 blocks down. Mirror the L shape on the other side. Add a second layer of blocks on top of the L shapes, but do not place a block in the centre. 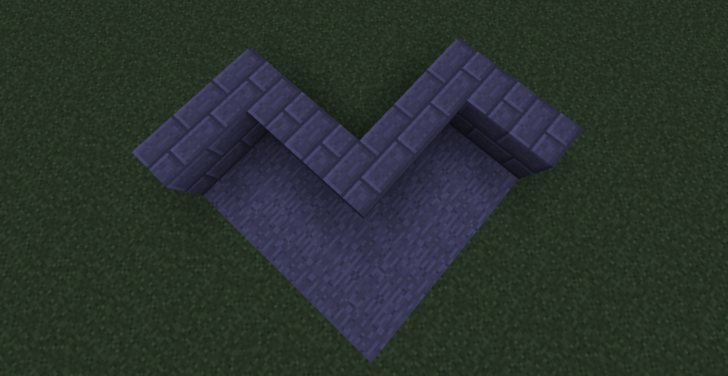 Place 4 blocks opposite one of the L shapes to create a wall. Add 2 more blocks to the end of the wall. Repeat Steps 6 and 7 for the other side. 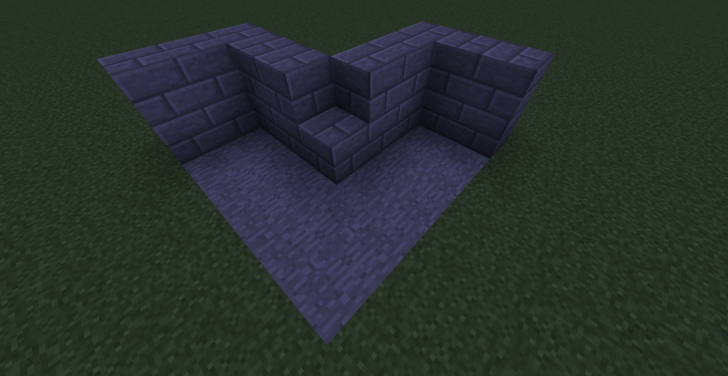 Put 1 block at the end of the crevice on one side. Repeat this on the other side. 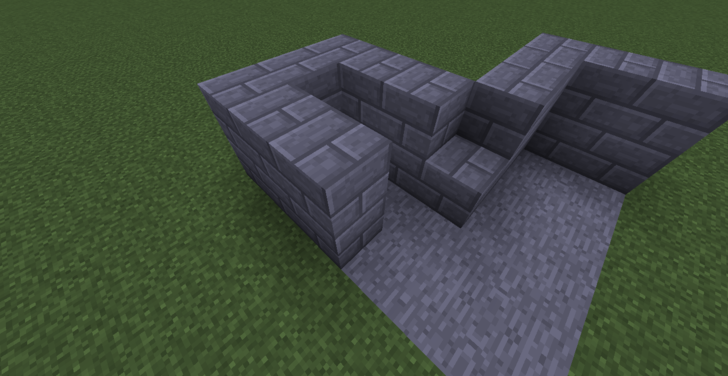 Place 2 blocks on the top of one side, with 1 block covering the crevice. Repeat this on the other side. Place a bucket of water at the end of one of the sides. Repeat this on the other side. 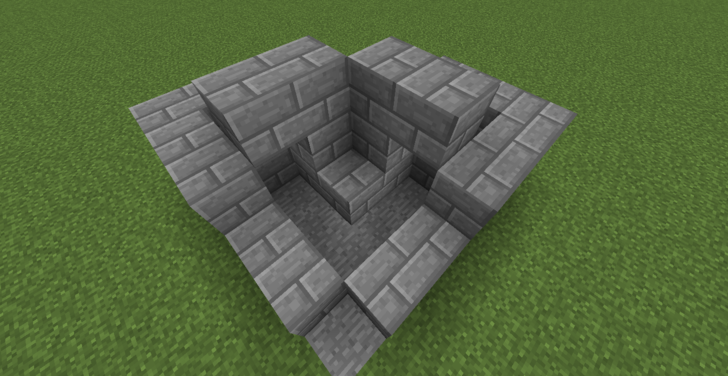 Place the bucket of lava in the top hole. 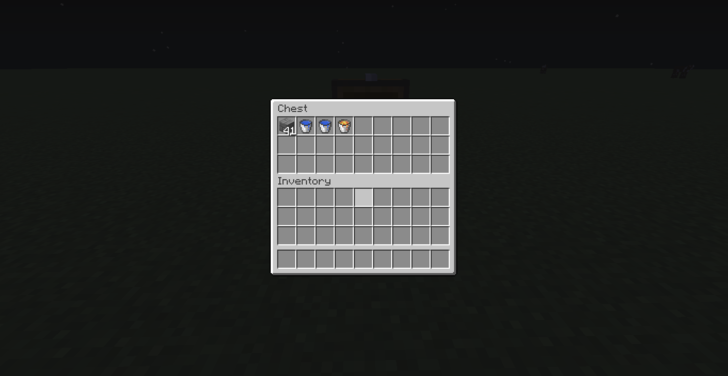 Your cobblestone generator is finished! 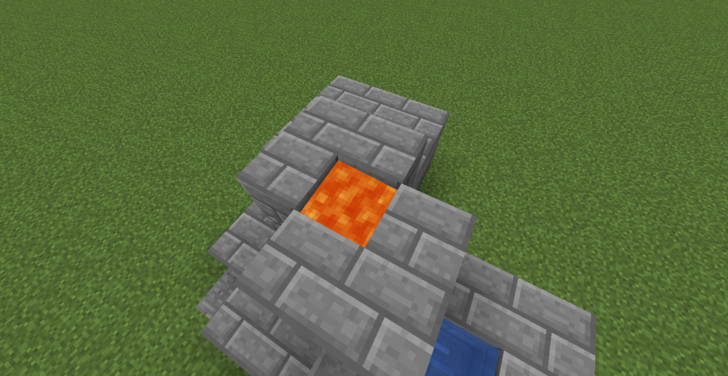 You can mine cobblestone from one side, then move onto the next while the other one is still generating.